Located 25 minutes northwest of Denver, Broomfield, Colorado earned a spot on Money magazine's list of Best Places to Live in 2016. A growing city with a clear vision for the future, Broomfield offers the perfect mix of businesses, residences and green spaces. With the Rocky Mountains as a backdrop, Broomfield is a scenic community with outstanding employment opportunities as well as leisure activities. According to City-Data.com, Broomfield's population was 62,138 in 2014, an increase of 64% since the 2000 census. Operating under a combined city and county government since 2001, Broomfield is home to two community centers offering swimming pools, gymnasiums, weight rooms and playgrounds. The Broomfield Community Center also has meeting and banquet rooms for rent, while the Paul Derda Community Center features a gymnastics center, an indoor track, a climbing wall, a game room and fitness studios. Those who prefer to be outdoors will enjoy Broomfield's multiple parks with playgrounds, trails and picnic facilities. Many have barbeque grills, soccer fields, volleyball nets or baseball diamonds. 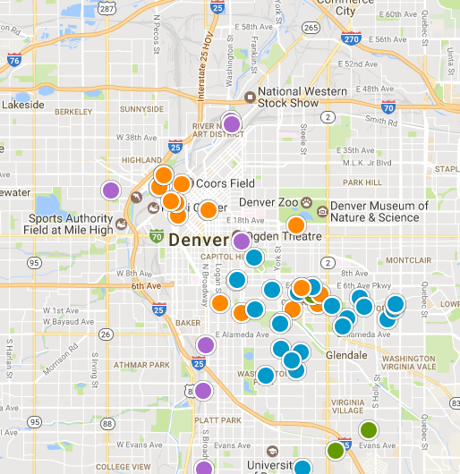 Unlike most communities, Broomfield is serviced by six different school districts. Several schools, including Birch Elementary in the Boulder Valley District, Ryan Elementary in the Jefferson Valley District and Mountain View Elementary in the Adams 12 Five Star Schools District, received an 8 out of 10 rating from Great Schools.org. Two charter schools, Jefferson Charter Academy Junior and Senior High Schools, each received a 9 out of 10 rating. The Flatiron Crossings Mall is an indoor and outdoor activity for shoppers and non-shoppers alike. Great stores, an extensive food court and beautiful outdoor seating areas make this a great destination. 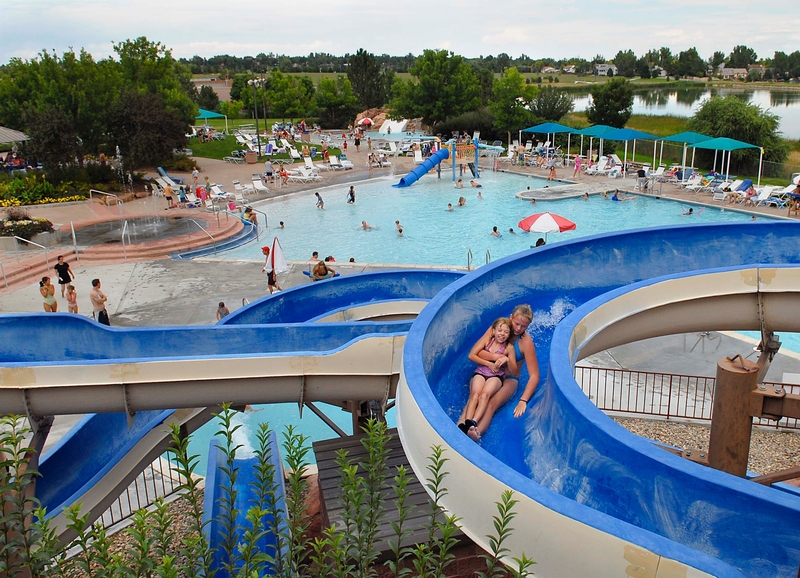 A favorite family location is The Broomfield Bay Aquatic Park featuring outdoor pools and water slides. The Broomfield Veteran's Memorial Museum will satisfy history buffs with its displays of memorabilia, artifacts and the stories associated with them. The median home value in Broomfield is $388,500 indicating a 9.3% rise over last year. An additional 3.1% increase is anticipated in 2017. Home ownership options include single family homes, condos and townhouses. Want to see the latest Broomfield housing market activity? Create a free custom market report for YOUR neighborhood or area! Great home in Great neighborhood. Completely remodeled!